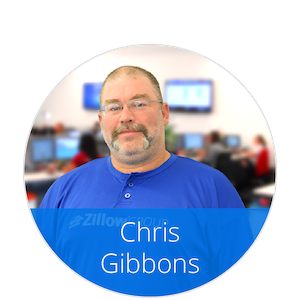 This week on Meet Mortech: Customer Success Managers we want you to meet, Chris Gibbons! His role within the team is to act as online lead source and API specialist. Favorite part of the job: Building relationships with customers and helping grow revenue. Nothing more exciting than hearing a customer tell you how much they appreciate getting them set up and assisting in increasing revenue without breaking margins. Favorite things to do on his days off: In my free time and days off I enjoy watching movies with the wife, watch/coach/officiate sports, playing board games with family and friends and playing poker! Favorite place to travel: As long as I am with family and friends, it doesn’t matter. I prefer there to be a poker room nearby but the only thing that matters is with whom I keep company. Advice for using our pricing engine: Tear it up. Be aggressive. Create your own account with several users who have different permissions. Work through the whole setup of your account. Submit tickets from your account to learn the entire process. Look at tickets coming in and trouble shoot them in your account if you can (duplicate rules into your account). Ask a lot of questions. If you feel you are annoying someone by asking too many questions, ask more! To learn more about Marksman, click here!